Following the success of the 2014 campaign, the ibis team asked us to put our minds to some new creative for 2015. The challenge was to adapt imagery supplied by the Europe team, whose proposition was not as well suited to the Australian market. 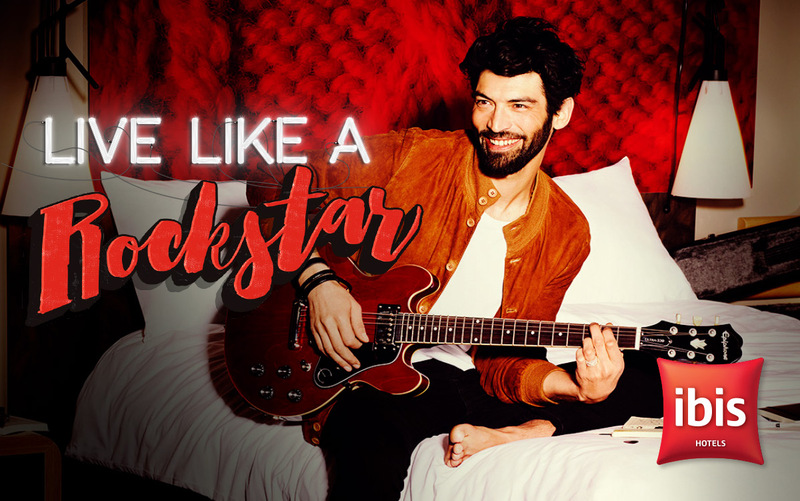 The aim was to build on the success of the music-based theme of the 2014 campaign “Paint it red” with a campaign aimed at both millennials for ibis, and price conscious travellers for budget. 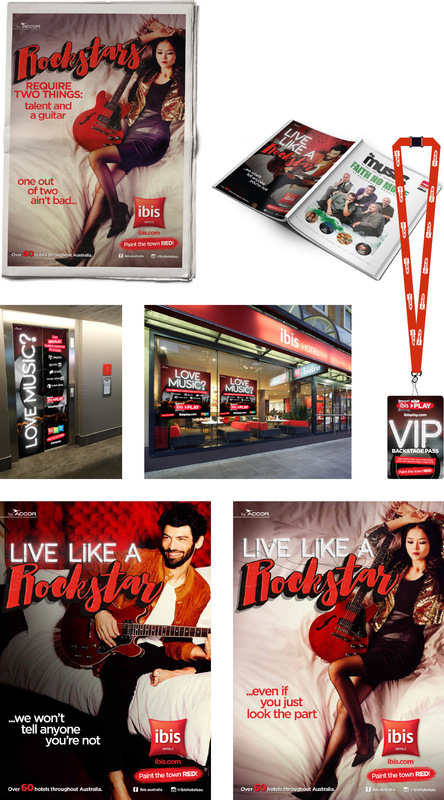 The campaign achieved outstanding results with a major rise in brand awareness across ibis and ibis budget which resulted in a significant increase in conversations, engagement and hotel bookings.